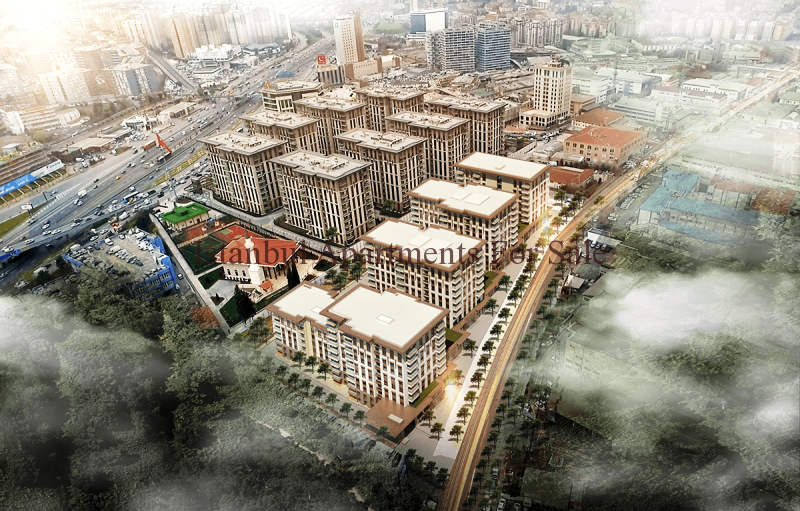 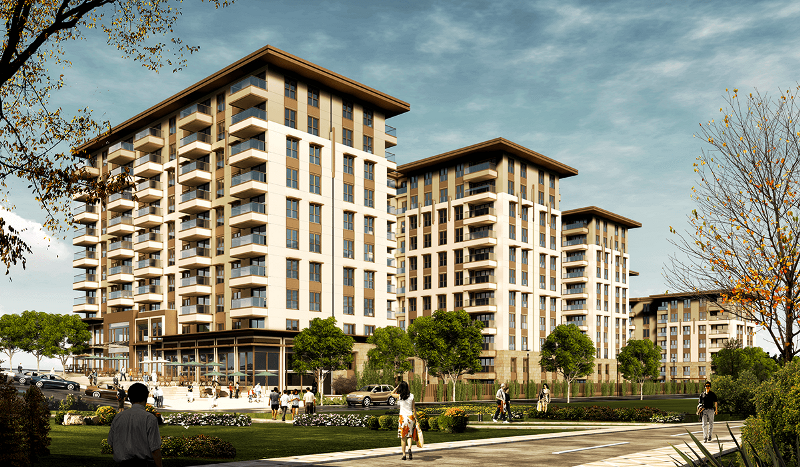 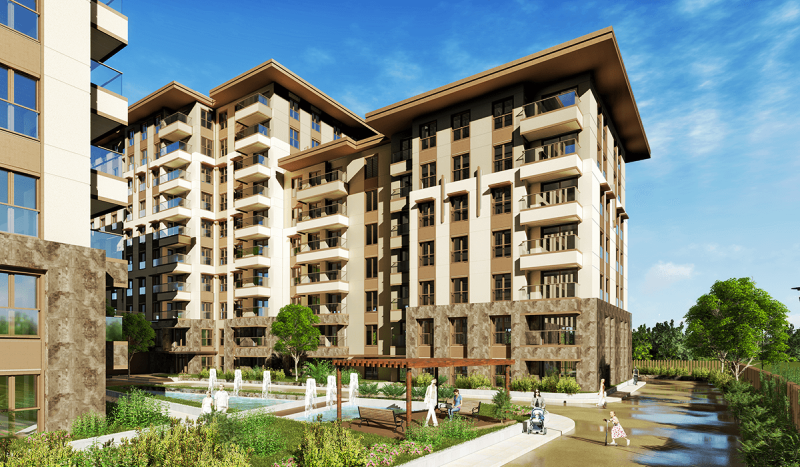 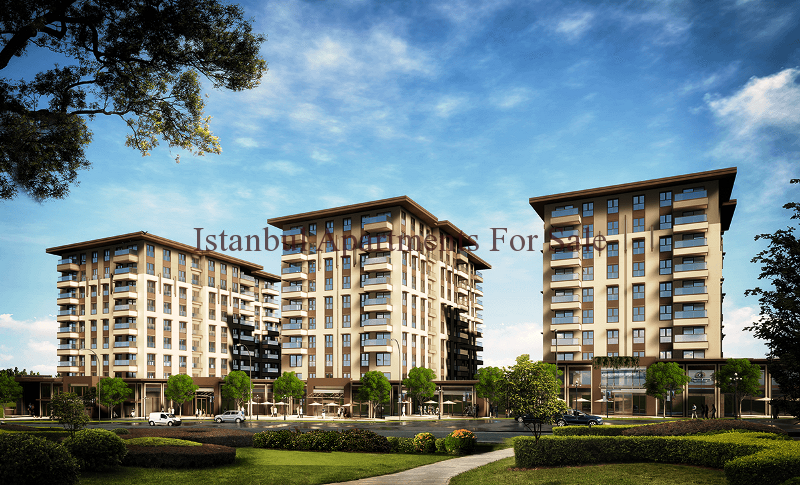 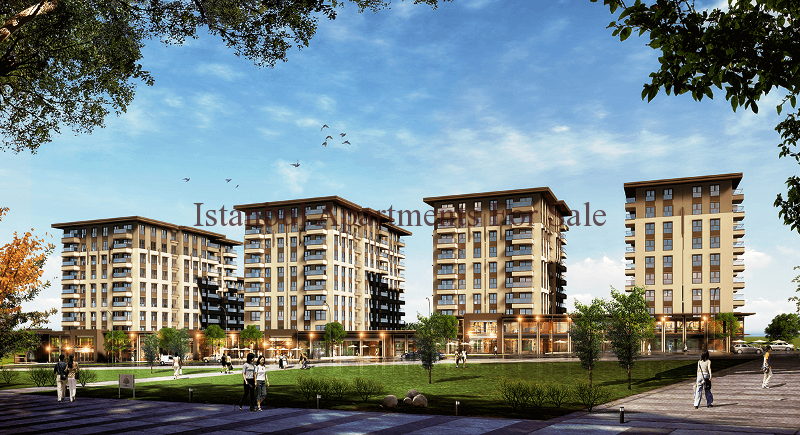 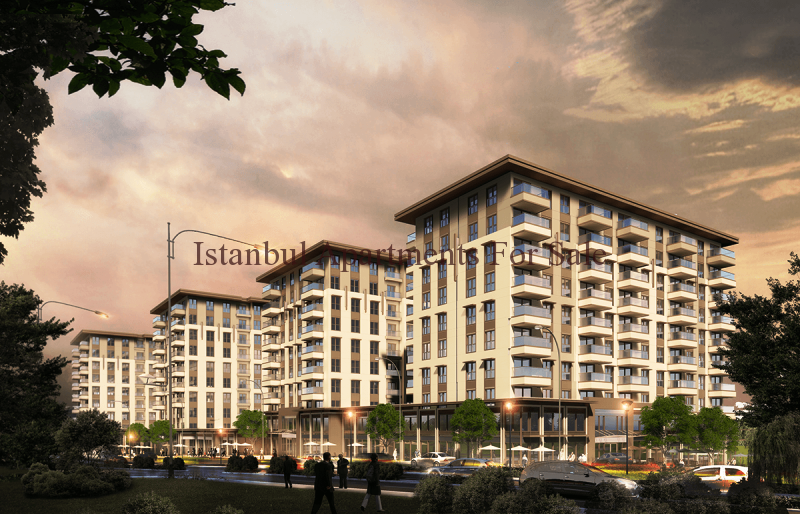 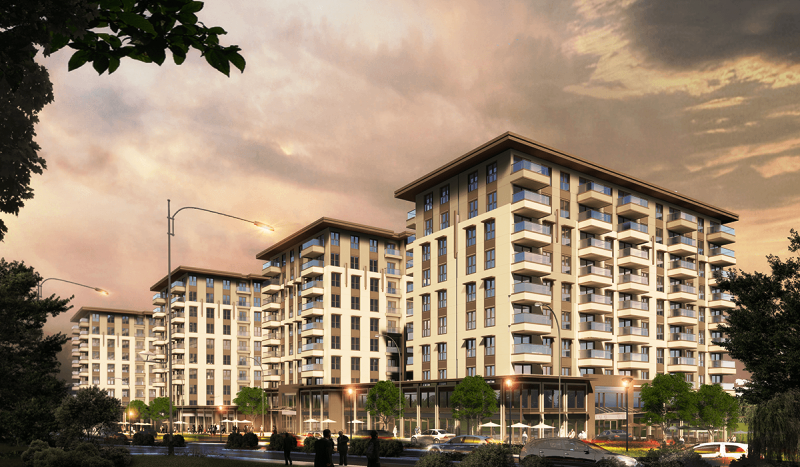 New Istanbul apartments for sale , the residence complex is located in Zeytinburnu near by to the E5 highway . 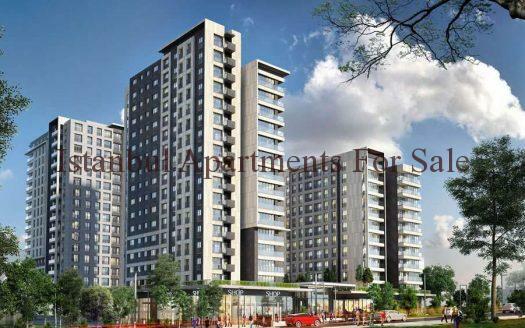 Excellent location close to road transport and the sea side coastal roads. 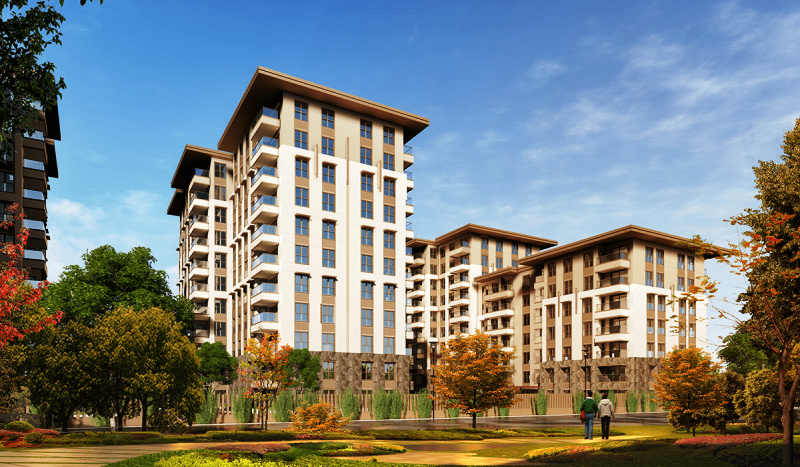 A fine development will provide modern homes and will cater for everyone’s needs . 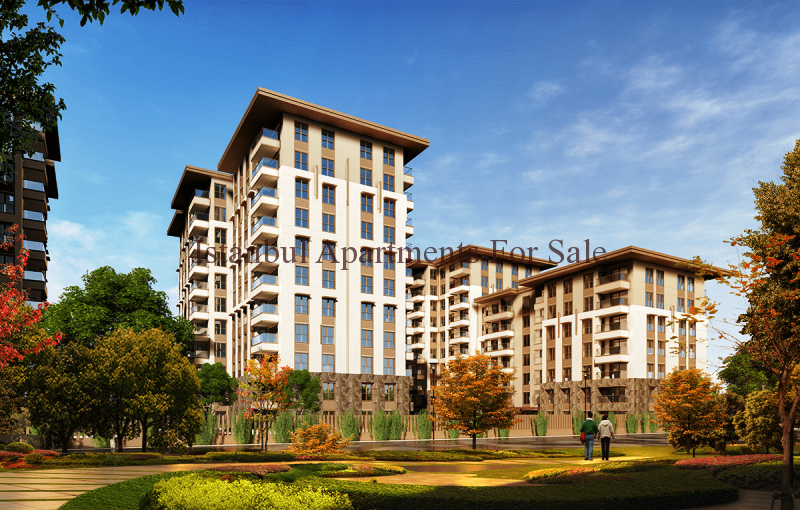 Secure residence each apartment will have fully fitted kitchen, lounge, dining, bedroom and bathroom. 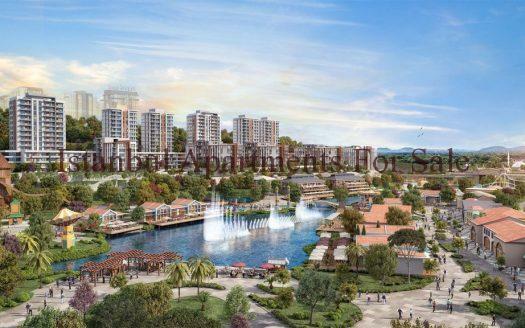 Development residence is close to shops , hospitals, universities and airport easily reached . 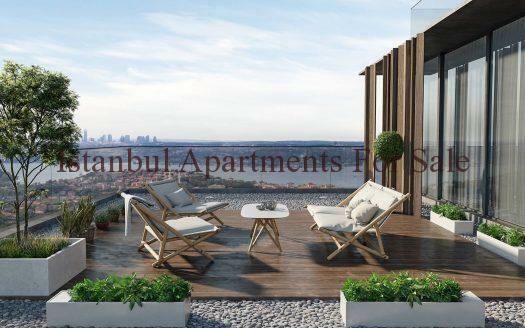 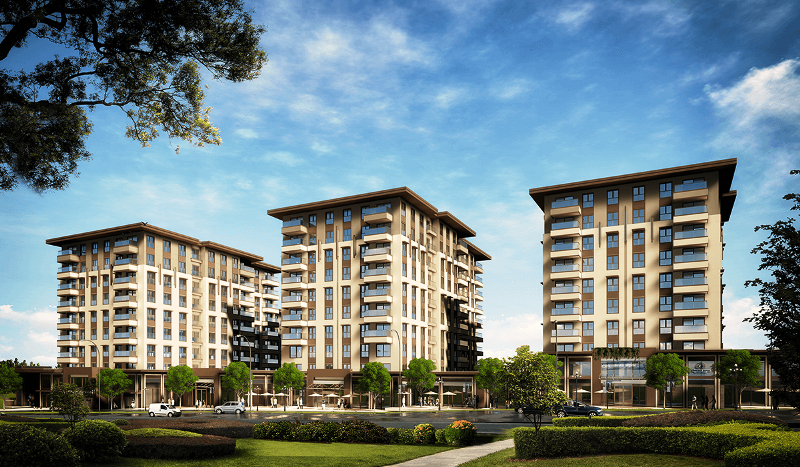 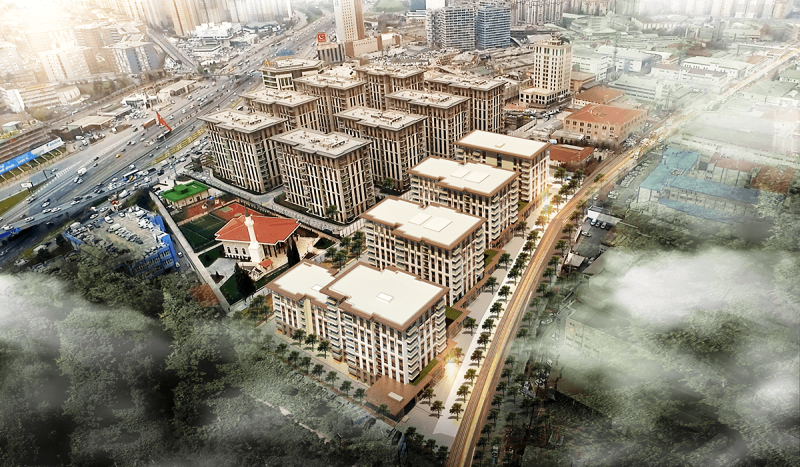 New quality Istanbul residence the development is under construction ready in September 2018 .